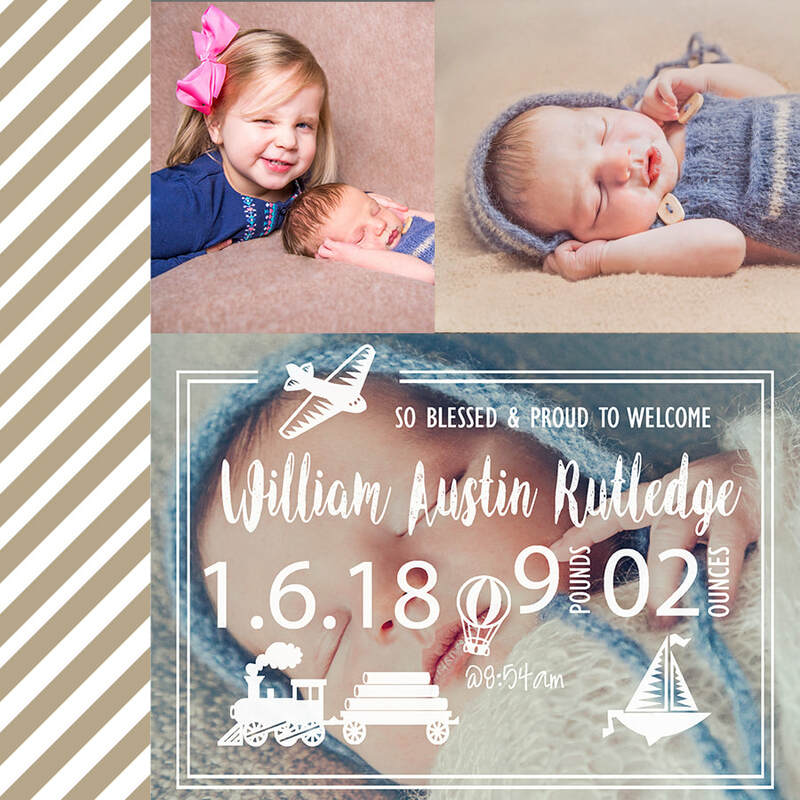 View the Newborn Welcome Packet Here! 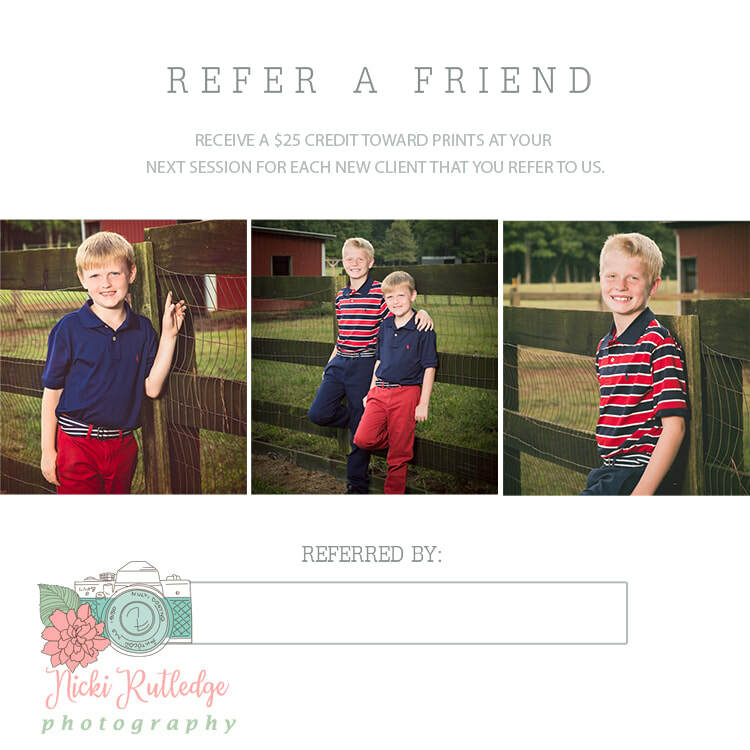 Unicorn Mini Sessions Now Booking! 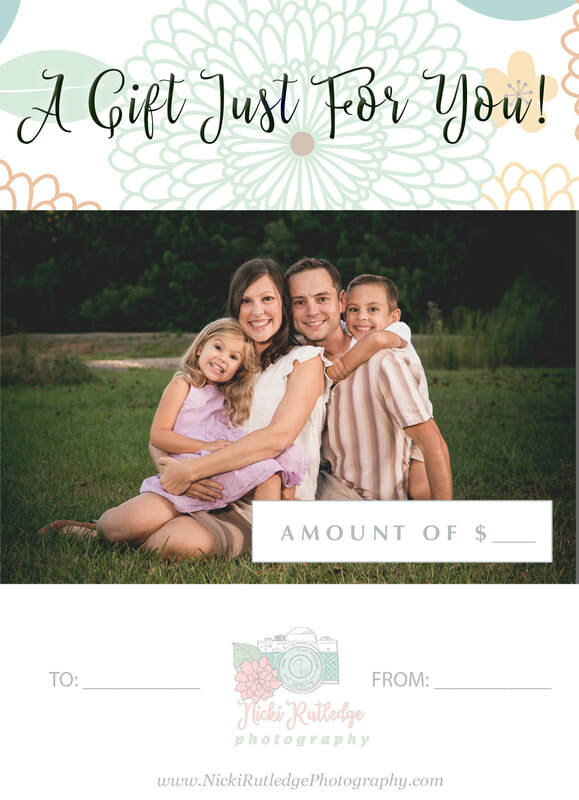 Sessions are very limited for this years Valentines Day Mini Sessions! 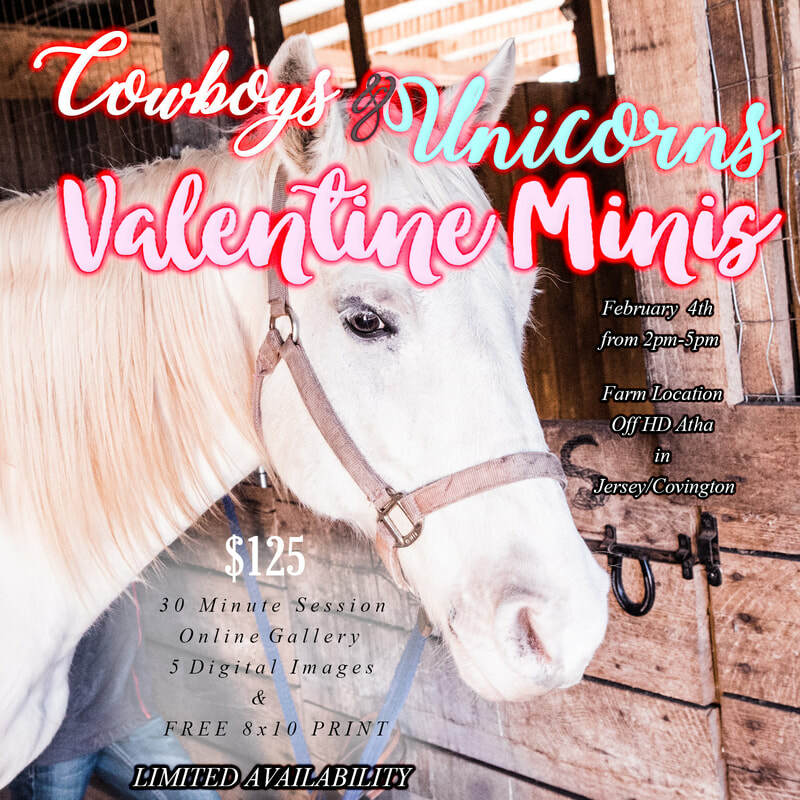 But will include a live Unicorn! 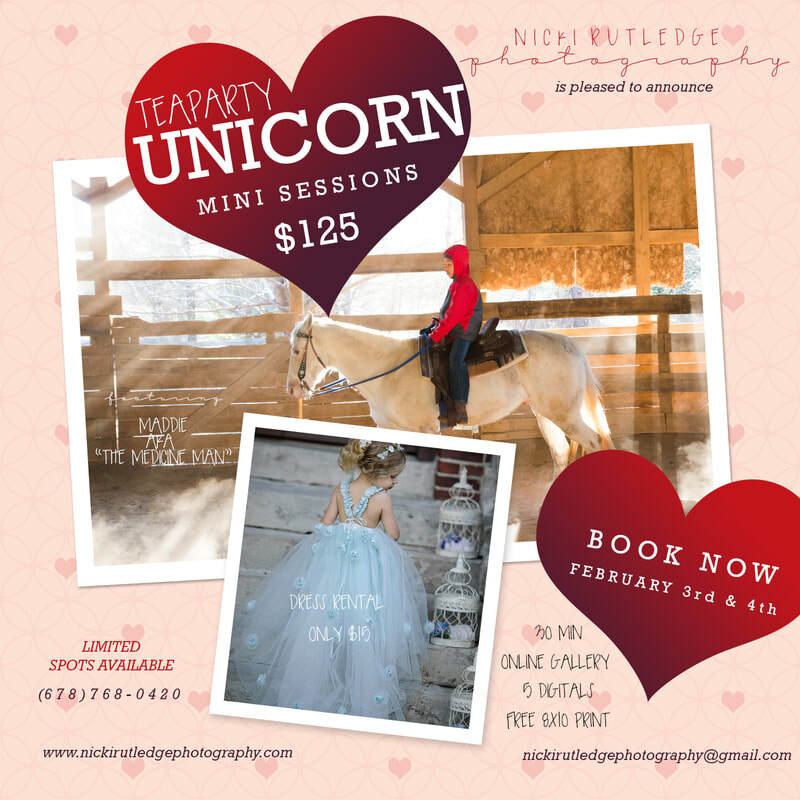 ​Very excited for the Teaparty Unicorn Sessions to come! Eek! 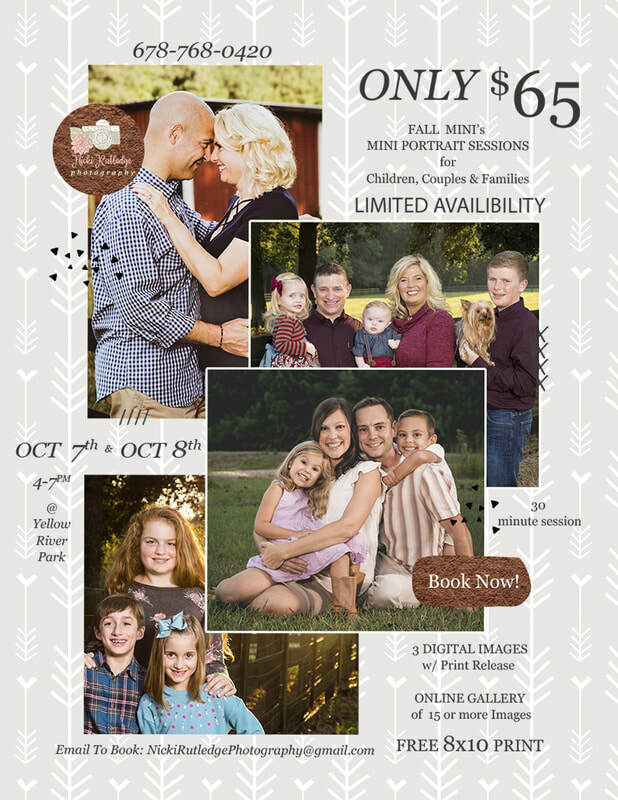 Sessions are almost full! Find A Time Now!